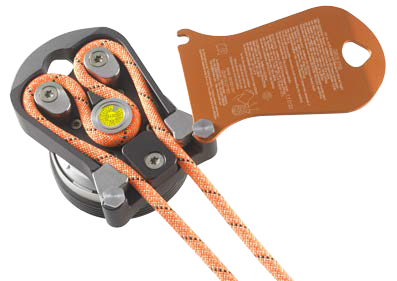 With our new fully automatic descent and rescue devices, we expand our offer with smaller, lightweight personal rescue units as well as with high-performance devices for permanent use. 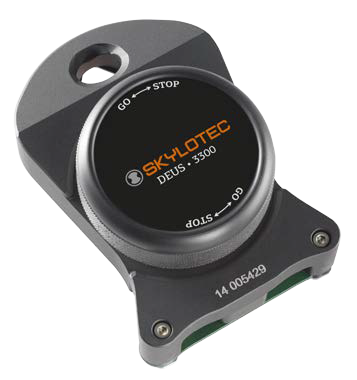 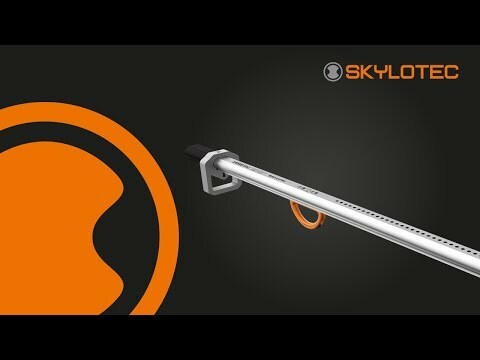 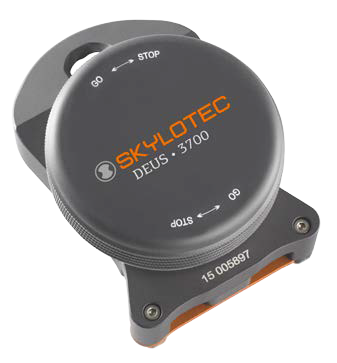 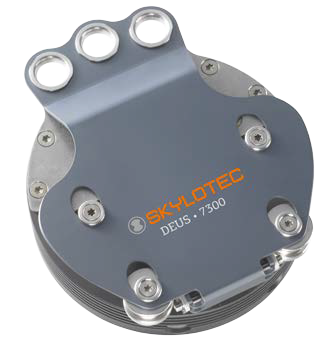 SKYLOTEC now offers the perfect solution for any type of application and extends its market leadership in the sector of fully automatic descent and rescue devices even further. 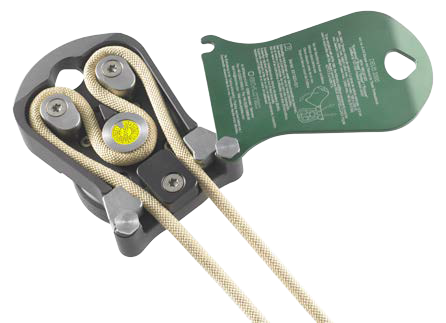 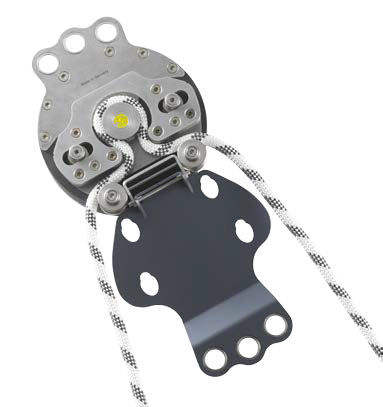 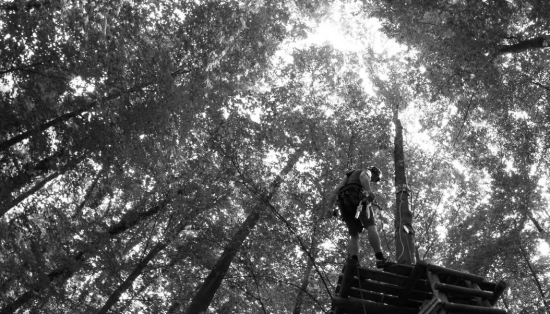 THE SAFE, EASY AND AUTOMATIC BELAY, JUST SET IT AND FORGET IT.